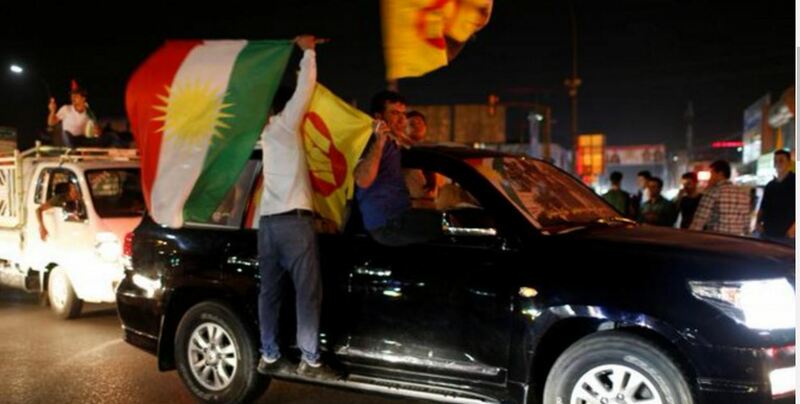 On Monday 25 September, the Kurdistan Regional Government held a “referendum on independence”. “The EU has consistently confirmed its full support for the unity, sovereignty and territorial integrity of Iraq. It therefore appealed for the referendum not to be held in this unilateral manner, and especially not in disputed areas. It regrets that these calls have not been heeded” – the statement of the spokesperson of the European External Action Service said.